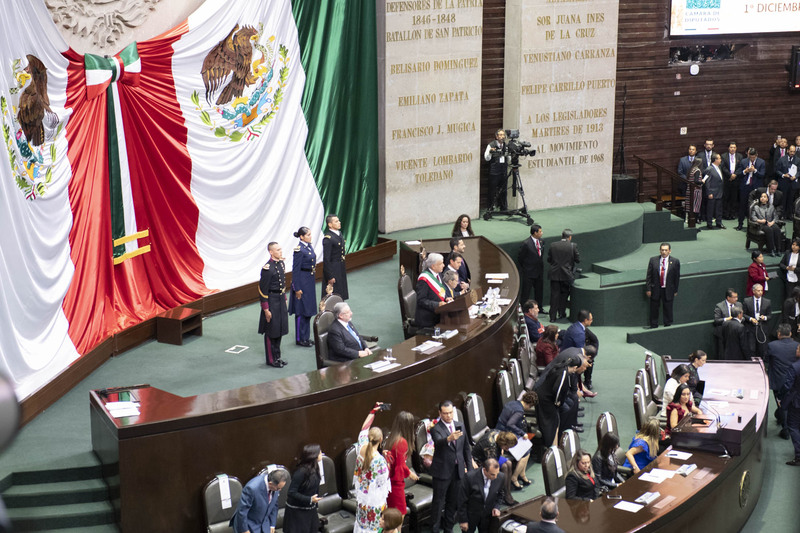 The Governor General traveled to Mexico to represent Canada at the inauguration ceremony of the new president of Mexico, His Excellency Andrés Manuel López Obrador. Canada and Mexico, who will be celebrating 75 years of diplomatic relations in 2019, share a vibrant, multi-faceted relationship that is characterized by deep people-to-people ties, rich cultural connections and growing trade and investment. 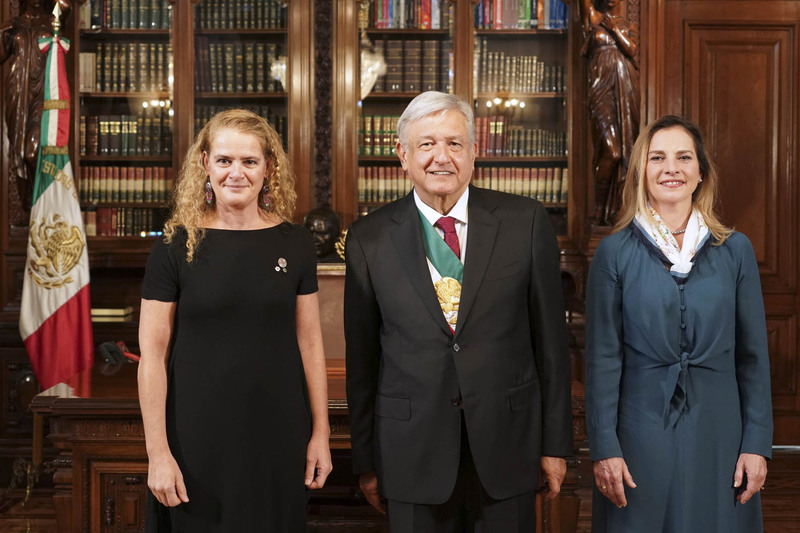 The Governor General travelled to Mexico to represent Canada at the inauguration ceremony of the new president of Mexico, His Excellency Andrés Manuel López Obrador. Upon arrival at the inuaguration ceremony, the Governor General was welcomed by Irma Eréndira Sandoval, Secretary of the Public Service. 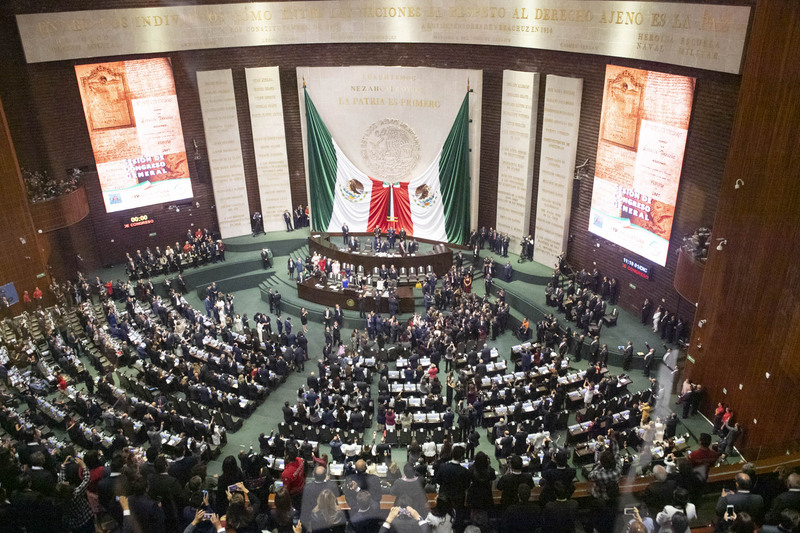 The inauguration ceremony took place at the San Lázaro Legislative Palace. 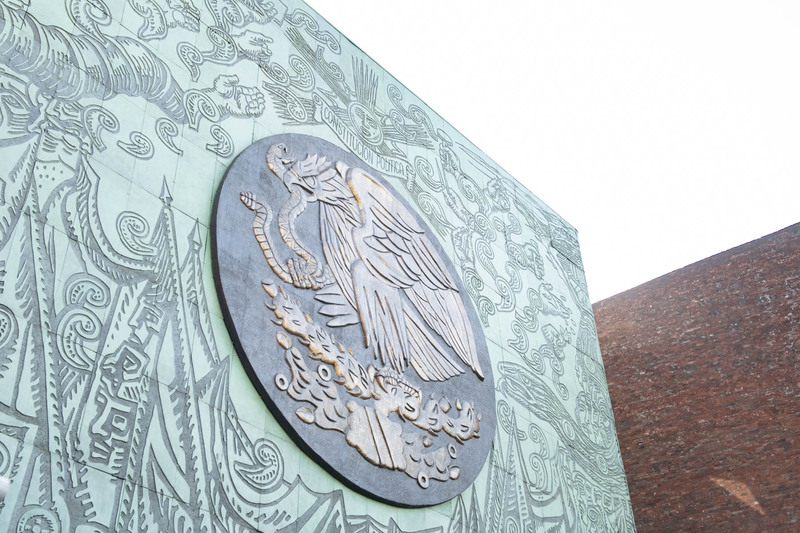 Canada and Mexico will be celebrating 75 years of diplomatic relations in 2019. Canada and Mexico share a vibrant, multi-faceted relationship that is characterized by deep people-to-people ties, rich cultural connections and growing trade and investment. 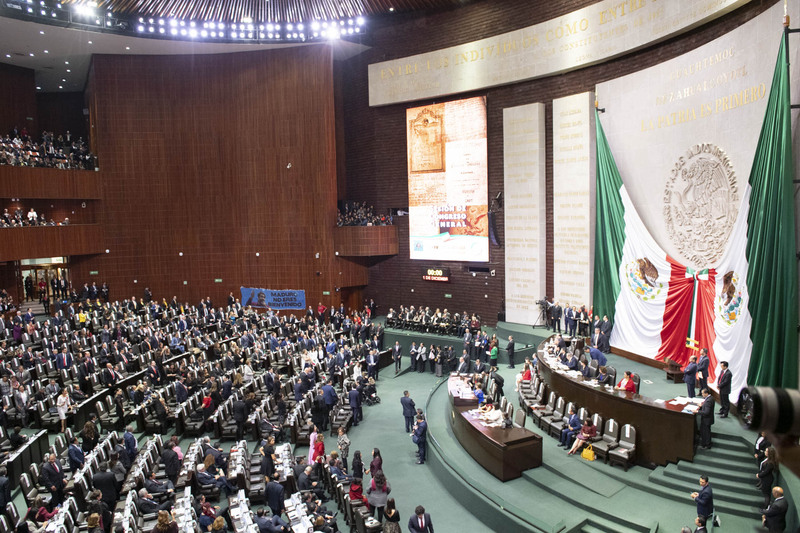 During the inauguration ceremony, His Excellency Andrés Manuel López Obrador addressed the members of congress and guests. Following the inauguration ceremony, the Governor General attended an official luncheon given by the new president. Upon arrival at the luncheon, His Excellency Andrés Manuel López Obrador and his wife, Beatriz Gutiérrez Müller, welcomed the Governor General.